Studying at an Australian university is popular among Germans for many reasons. 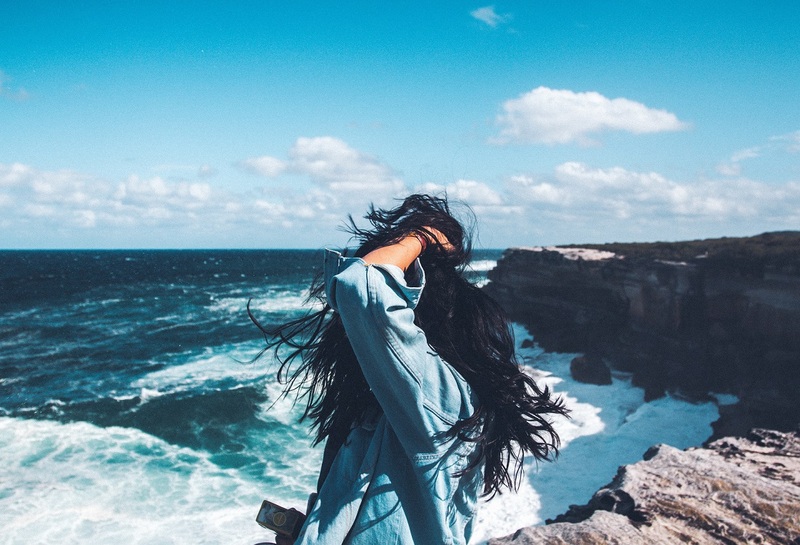 As an international student, you’ll get to improve your English, experience a different culture, enjoy the beaches and outdoor life of Australia, and gain credits or even a whole degree for your academic record. Germans in Australia enables you to study and live in Australia. In doing so, we serve the unique academic needs of students who wish to broaden their horizons through overseas education. As an international student, you will learn to take responsibility for your learning, to discover your potential and to achieve your ambitions. We offer three different packages developed to cater to your needs and requirements as an international student. Best of all, our consultancy is completely free of charge! It is our belief that by providing the opportunity for quality education worldwide, we are empowering individuals to become caring, competent, responsible citizens who respect the opinions and beliefs of others and promote tolerance and harmony throughout the world. 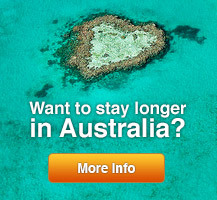 Want to stay longer in Australia? Switching to a student visa is a popular option for Working Holiday makers who wish to extend their stay in Australia. A student visa permits you to work 20 hours per week while you study for a minimum of 16 hours per week at an Australian university or another educational insitution such as TAFE. A student visa will allow you to stay in Australia from 6 months to 4 years, with pathways to permanent residency open depending on what you choose to study. Studying at an Australian university is an experience you won’t forget. 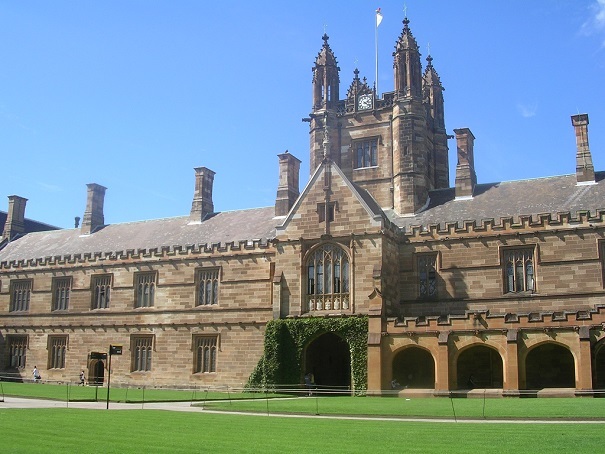 Australian universities rank amongst the best education providers worldwide. You will learn a new language and make new friends for life. If you are interested in studying at an Australian university, send us an email.